Save time and money, while also helping out the environment, when you get a fuel-efficient car from our VW dealer in NJ. 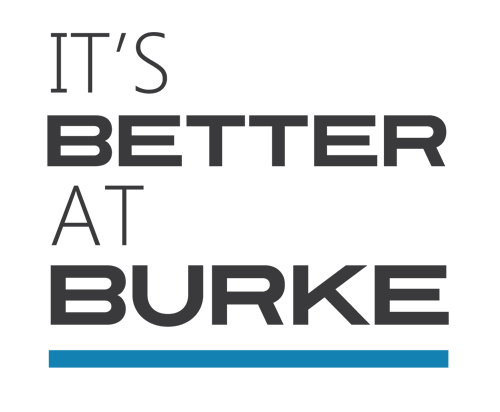 We have quite the selection of vehicles to select from, and we are more than excited to show you everything Burke Volkswagen offers. Get an idea how much you can expect to pay for gas with your desired vehicle by using the form below.